Happy New Year! 2017 is here and i am very excited for a new year full of possibility. i am back for another year of the one little word linkup. checking in monthly helps me stay accountable to my goals throughout the whole year. we hope you will join us throughout the year. i've been thinking about my word for 2017 for a few months. 2016 was a great year full of a lot of unexpected yet beautiful growth and change for me. looking into 2017 i'm excited to see where this year takes me. i am much more of a feeler than a thinker. several months ago while getting ready for work one morning, the word EMBRACE came to me, and i knew it would be my word for the year. i thought about other words, but any time i tried to think of other options, EMBRACE was strong in my mind. to take or clasp in the arms; press to the bosom; hug. 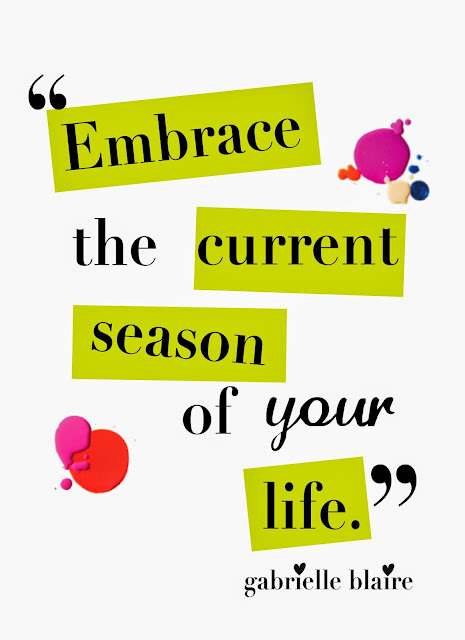 i love the idea of embracing and loving the current season of my life. i want to spend this year loving the life i have while continually working to be the very best me i can possibly be. do you pick a word or theme for the year? 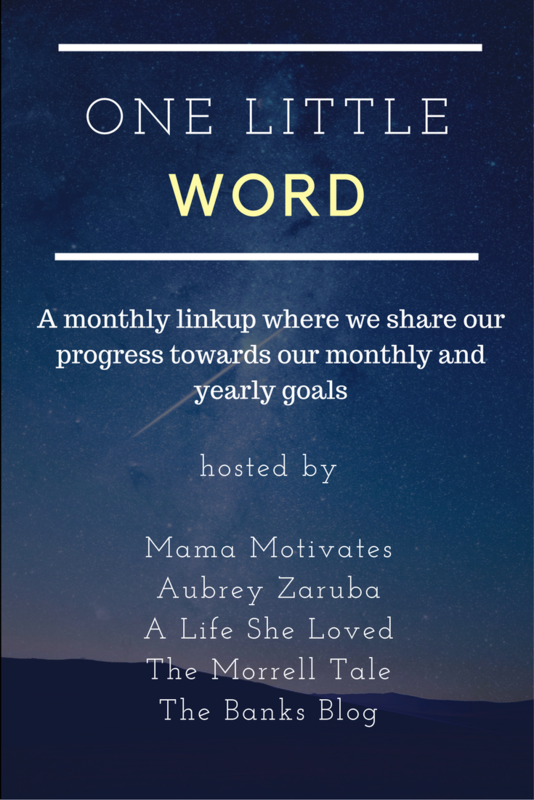 link up your posts below and let's help each other accomplish our goals this year. I think that is a perfect word choice for you!